Open Mike Eagle in my opinion is one of hip-hop’s most unique acts, entirely aware of the world around him yet still questions it, more flows than pokemon in existence, all the while making his own sound. OME has been on a roll releasing music with Mello Music Group and in April he will be releasing an album with Paul White (who’s done work with Mos Def, Danny Brown, Red Pill etc.) 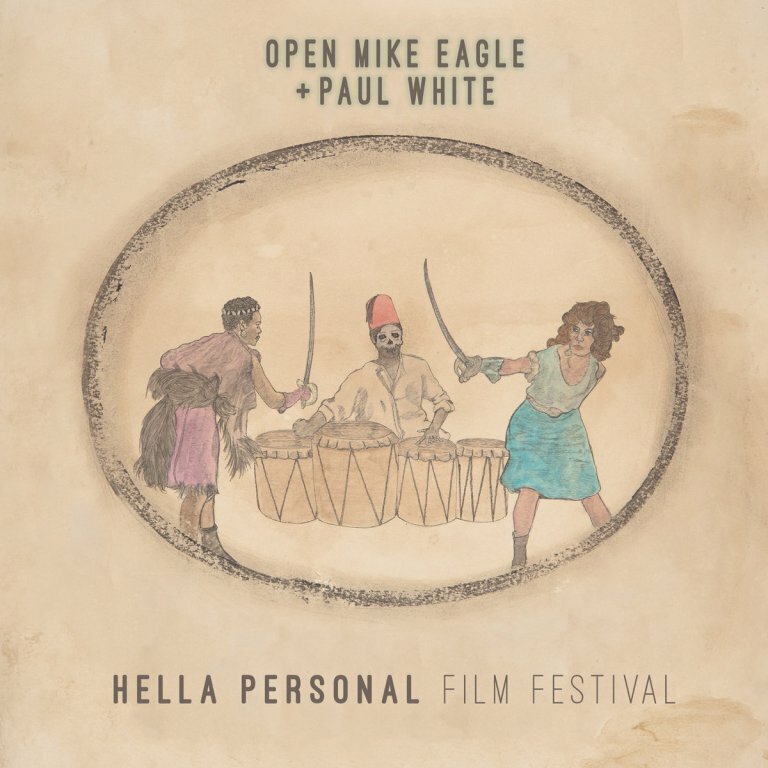 called “Hella Personal Film Festival”. From this album I have the lead single “Check to Check”. Every track on the album is described as short films that OME would like see, filled with vulnerabilities, introspection and analyzation of the world around us. For now peep “Check to Check” and let me know what you think below.